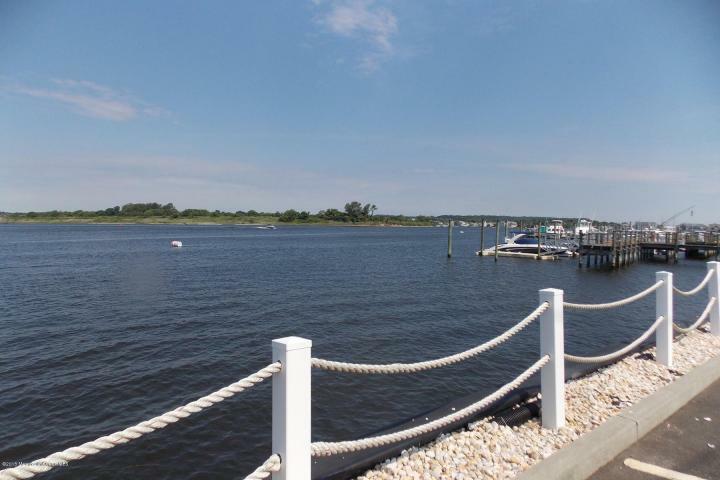 The Difference Between Condominiums, Co-Ops and PUD's | Diane Kaplan Real Estate Agent Sells Waterfront and Water View Properties along the Jersey Shore! Planned Unit Development (PUD) – PUD owners individually own the residential structure and a small parcel of land surrounding it. As with condo ownership, PUDs require membership in the HOA, but the land around each unit is maintained by that unit’s owner. If you’re interested in having a bit of a yard, this is the way to go. Co-op – This is a housing complex owned by a corporation made up of all the tenants — you become a shareholder in the corporation that owns the property. The number of shares you are issued depends upon the size of the unit you own. Larger units’ owners have more power in deciding how the building is run. You also pay fees to cover your portion of the building’s property taxes, mortgage, and the costs of repairs and improvements for the common areas. Co-op owners depend on each other financially, so expect heavy scrutiny of both your financial history and personal life. Check out my website to see what I see everyday in my MLS! Townhome – This is an architectural term commonly used to describe an attached row house and not actually a form of ownership. Advantages of Common Interest Ownership – Considering all the options, what are the advantages of buying a condo, PUD, or co-op? First, prices are typically much lower than for single family homes, and landscaping and maintenance are minimal or nonexistent. Some people feel safer in a “cluster” environment, while enjoy having a common maintenance service. If you are thinking about buying or selling a condo, single family or multi-family home, call your New Jersey Shore Realtor, Diane B Kaplan, at 732-672-0409 for all your real estate needs.